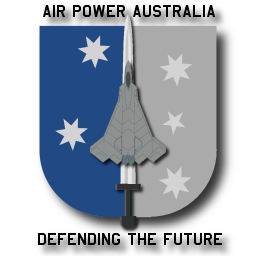 The Royal Australian Air Force and Department of Defence are formally responsible and funded by the taxpayer to develop Australia's air power, through the development of strategy, doctrine and through force structure planning. 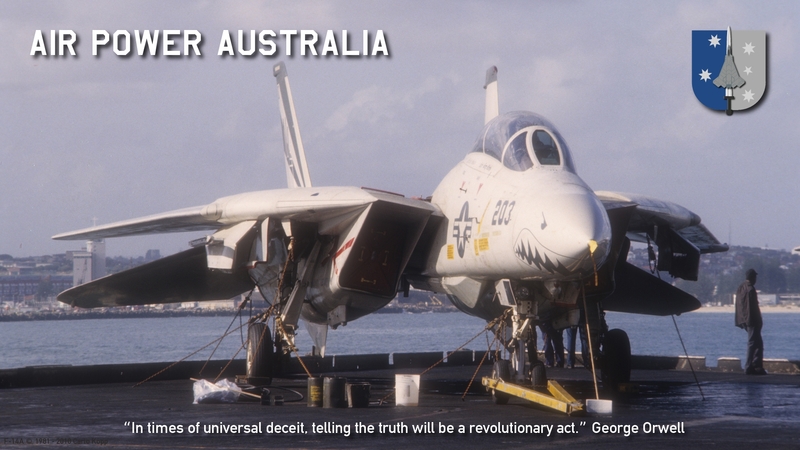 Since the advent of the Defence 2000 White Paper, these organisations have become dysfunctional in performing the required strategic analysis and analytical planning of future force structure, and have in effect unilaterally reversed many of the key aspects of the 2000 White Paper, which was originally developed through public consultation. 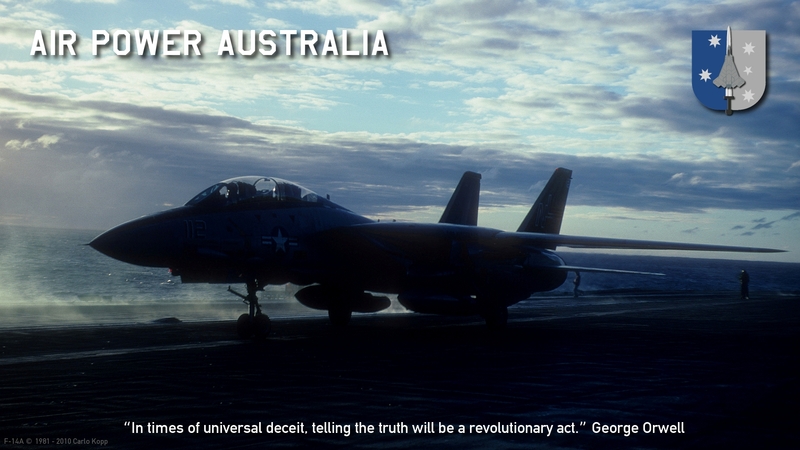 Therefore the national interest must be protected, and alternative solutions pursued. 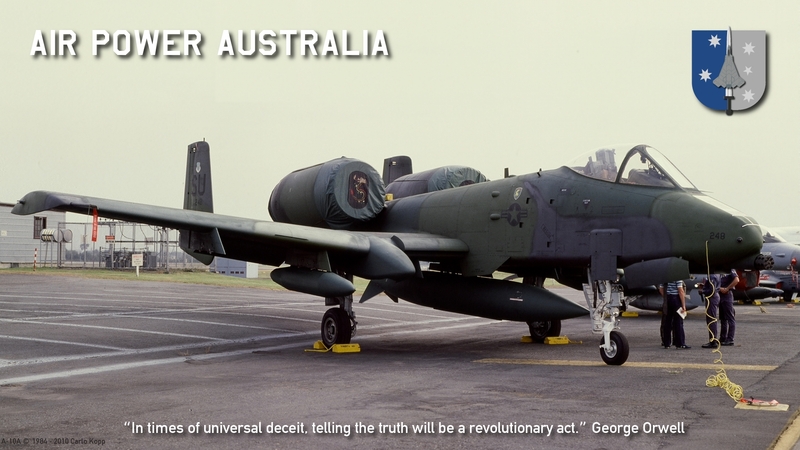 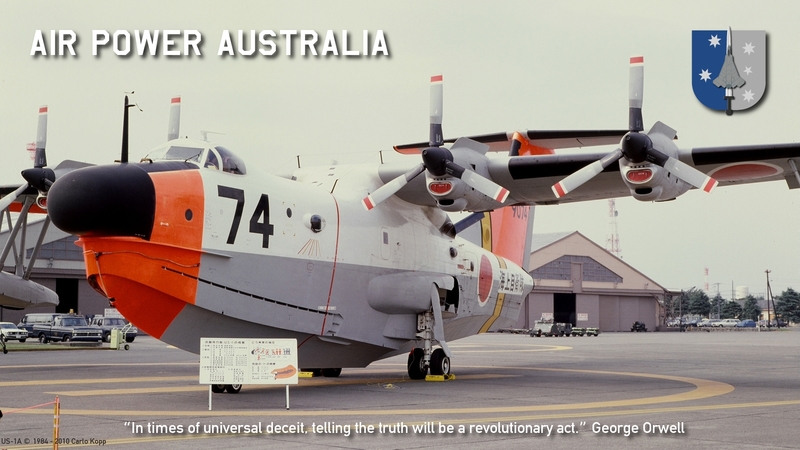 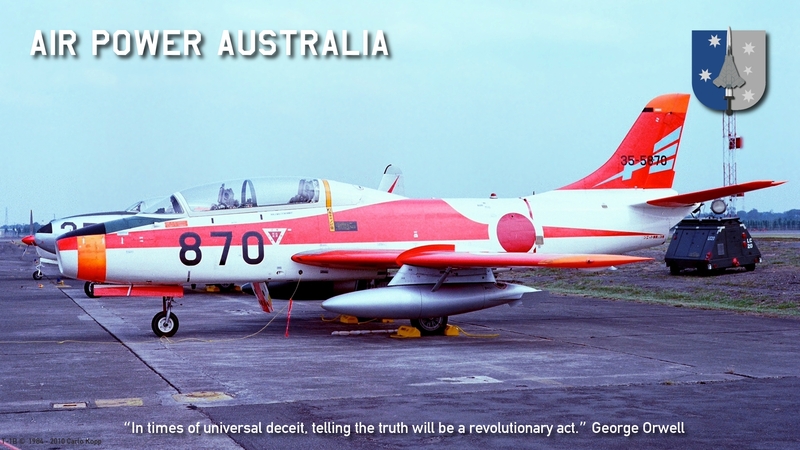 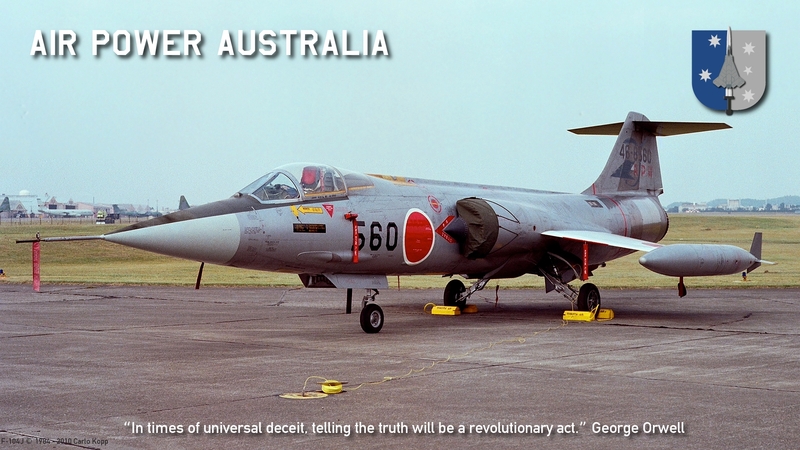 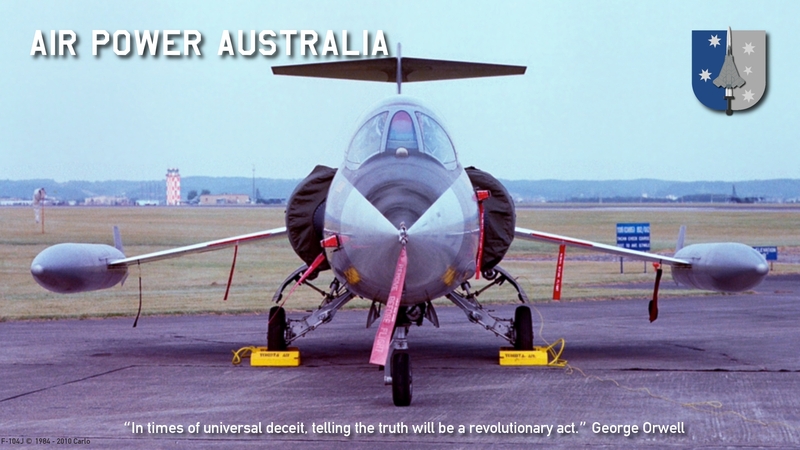 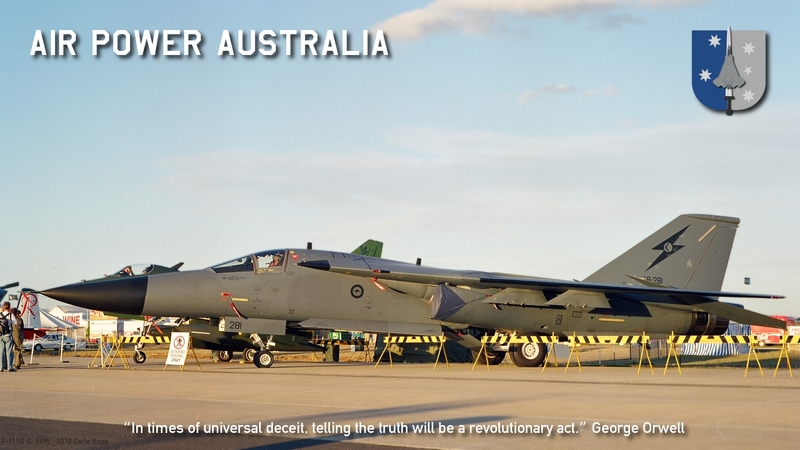 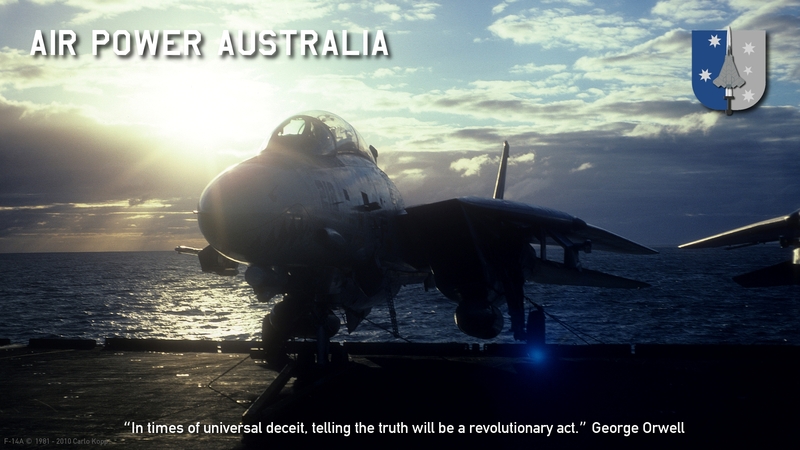 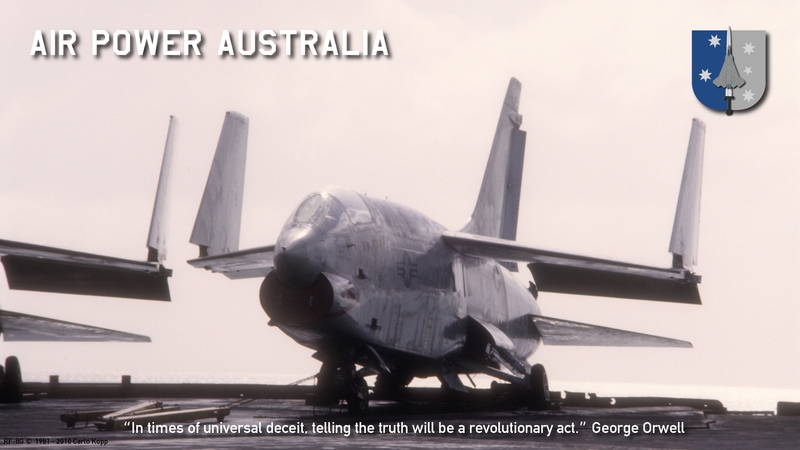 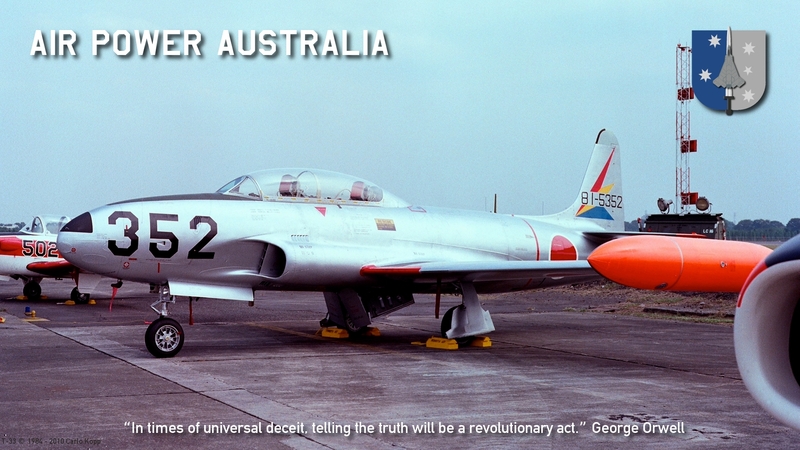 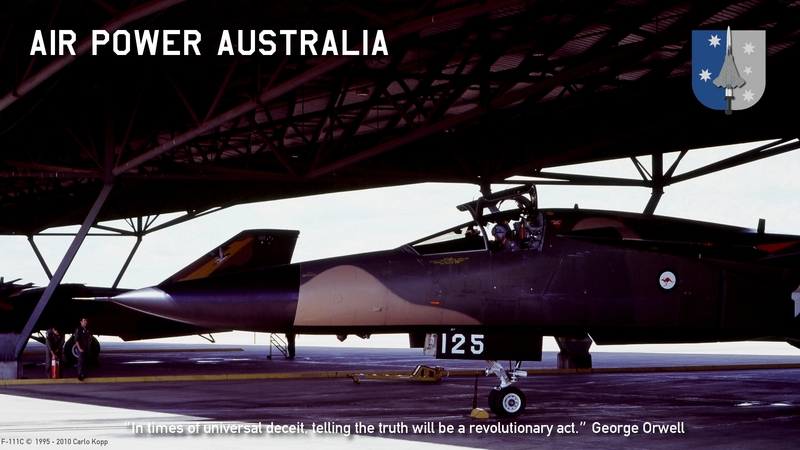 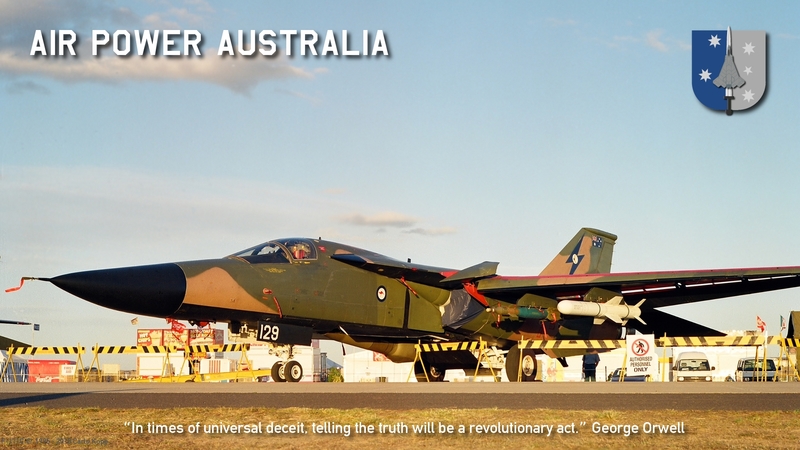 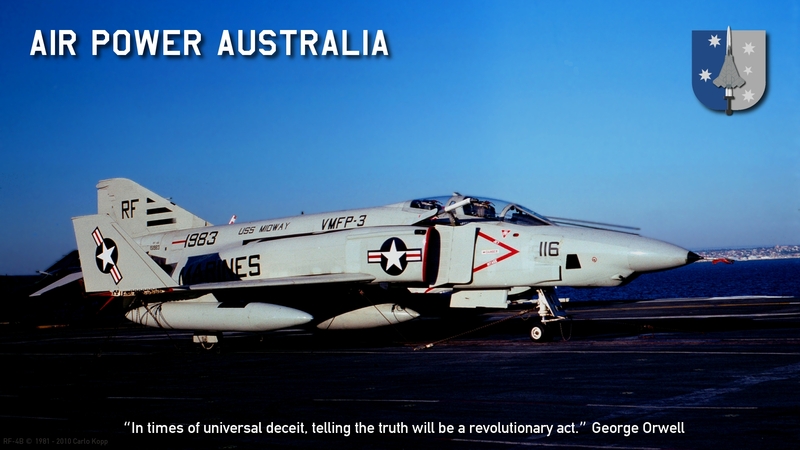 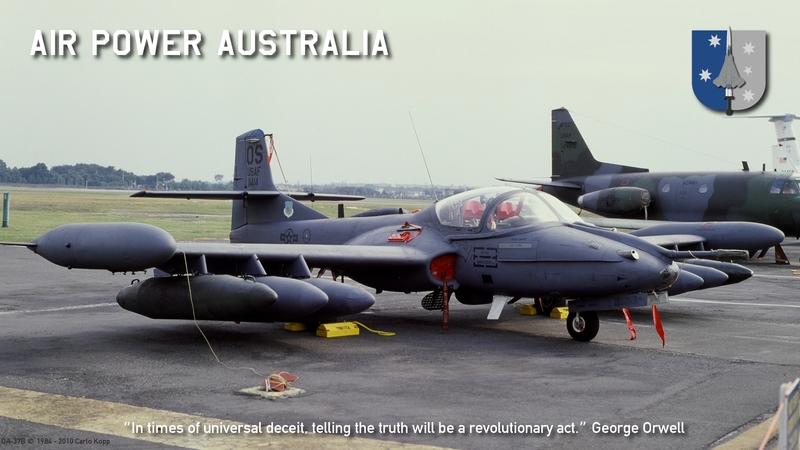 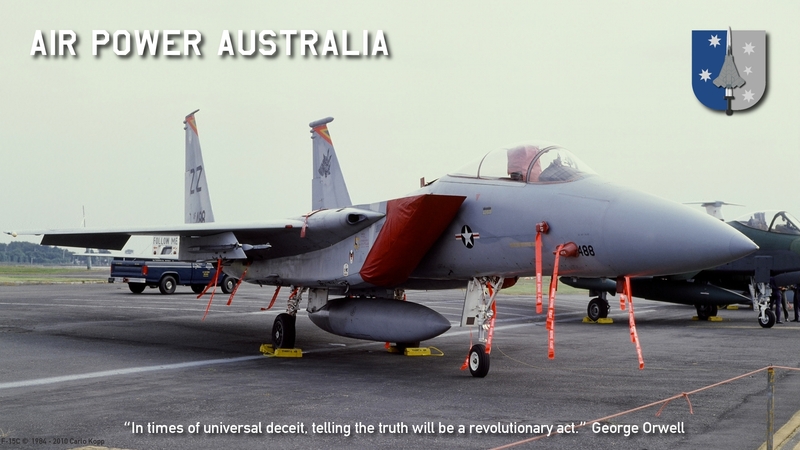 You can actively promote growth in Australian air power by making this website's URI widely known.